Director of BPP University Faculty of Dentistry, London, England. He had his oral surgery training at the Royal London Hospital in the UK, and implant dentistry training at the Katharinenhospital in Stuttgart, Germany. His Master and Doctorate degrees are from Barts and the London School of Medicine and Dentistry. He gained expertise in bone augmentation and sinus elevation. He has a special interest in bone healing, role of growth factors and bone morphogenetic proteins in bone growth. Dr Almasri is also highly interested in surgical education and developed his pioneer modules using cadaveric samples. 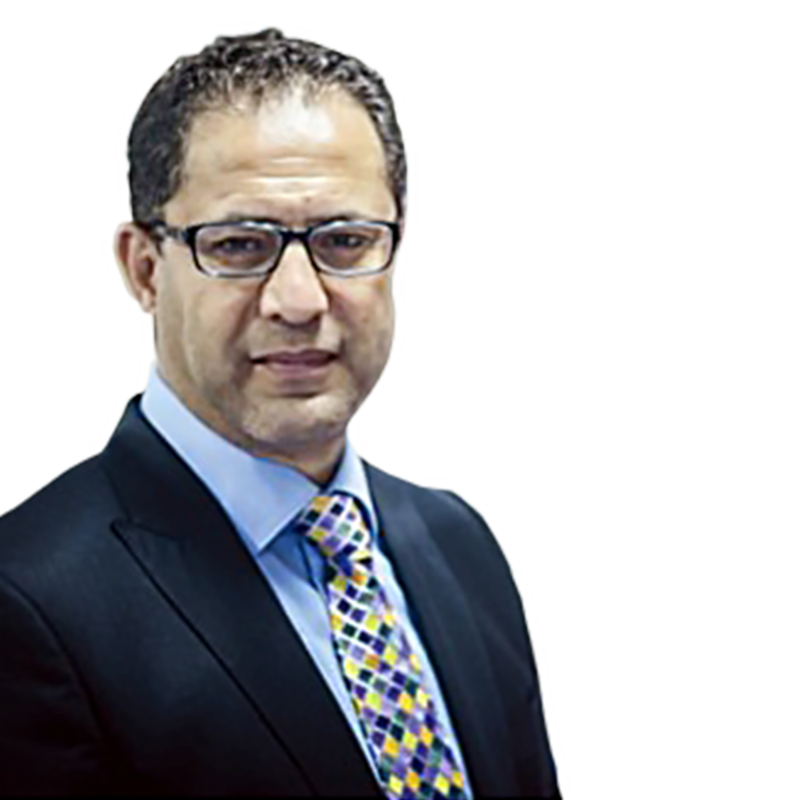 Dr Almasri is a distinguished speaker; he presents at international conferences and teaches in the UK, Europe and the Middle East.